Apartment 80,00sq.m 2 bedrooms, sitting area and kitchen. Aprtment in the center Thessaloniki, on the 1st floor 130,00sq.m. Aprtment of 2 bedrooms, kitchen, 2 bathrooms and a sitting area. 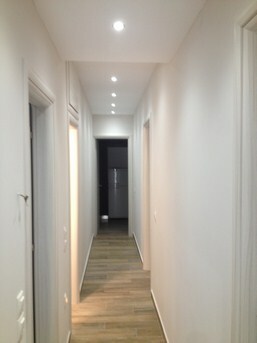 Apartment on the 3rd floor, renovation bathroon, kitchen and lounge area. 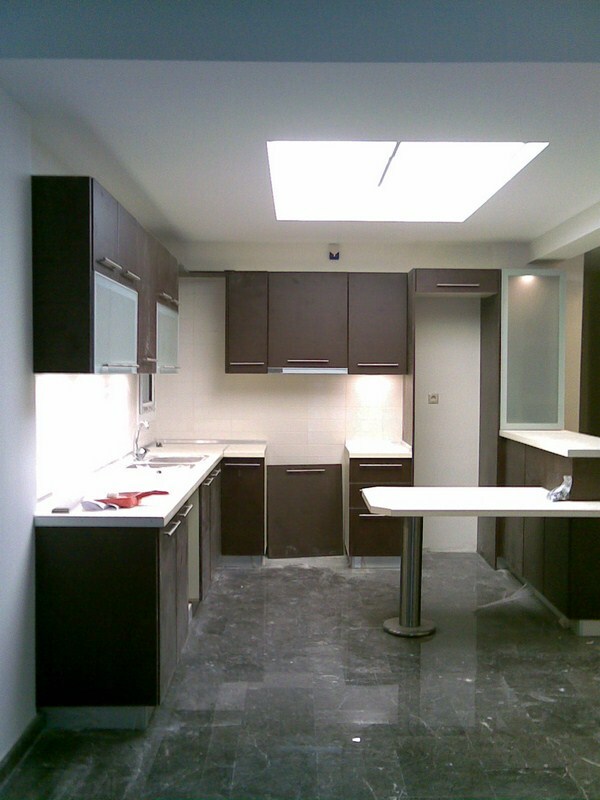 Apartment on the 2nd floor, 65,00sq.m , renovation bathroom, kitchen and floor.